Imagine if a celestial body suddenly drops into the backyard of your house or suddenly breaks through any room in your house. Wouldn’t it be like something shocking has happened in fraction of a second? It is such a rare thing when incidents like these happen. Something similar happened with Ann Hodges. Let us have a look at her story. 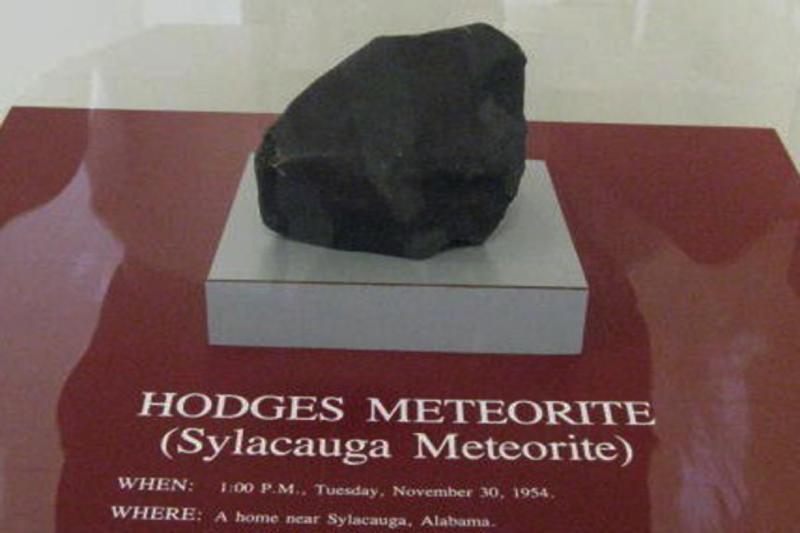 Ann Hodges, 34, was resting on a couch in her Sylacauga, Alabama home when a meteorite tore through her roof and into her living room. With the speed it dropped into the room, it seemed like it was travelling more than 200 miles per hour. 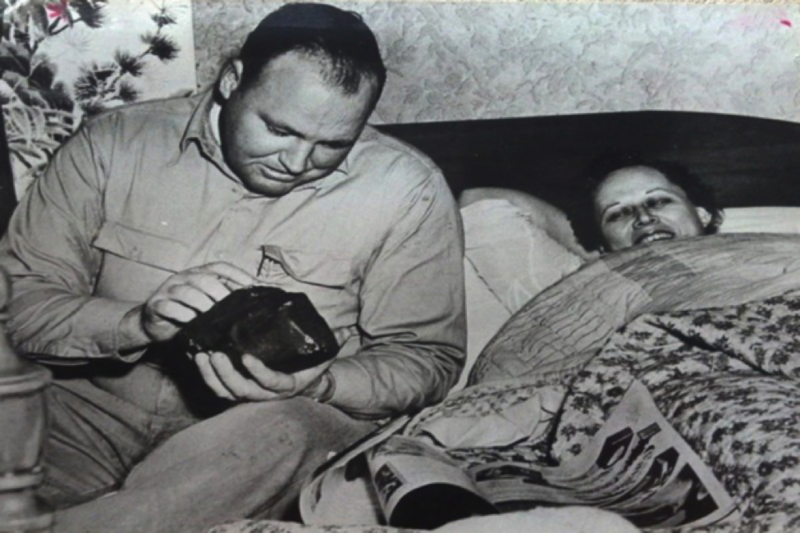 The meteorite entered her living room, bounced off her wooden radio, and struck her upper hip. Although, it gave a nasty looking bruise, but the good thing was that she was still able to walk and had no other serious injuries. 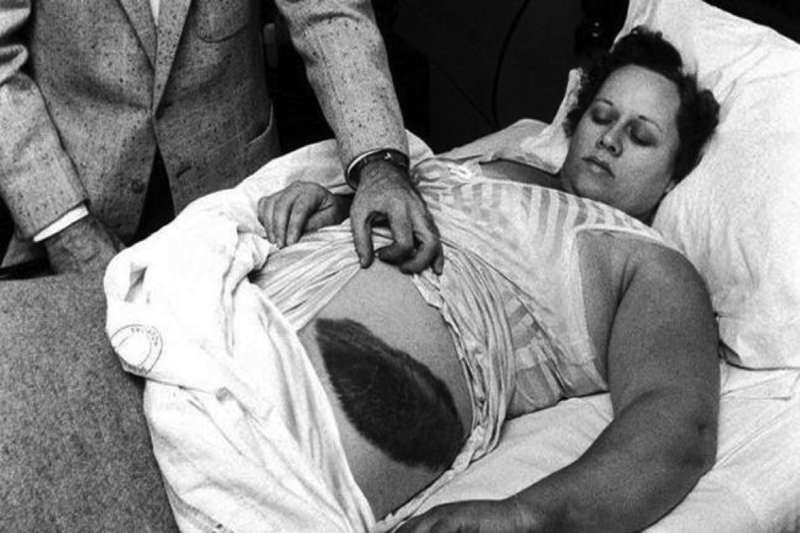 It is not less than a miracle that the woman beat the odds by surviving a blow from something that fell all the way from space. Moreover, the happening made her popular in the international media but soon there was a feud over who was the owner of the asteroid. Ann, her landlord, and the Air Force, all claimed it to be theirs. They all came to a conclusion and donated it to the Albama Museum of Natural History, where it is still displayed. Its mention worthy that the lady survived even after being hit by such a big chunk of space debris.